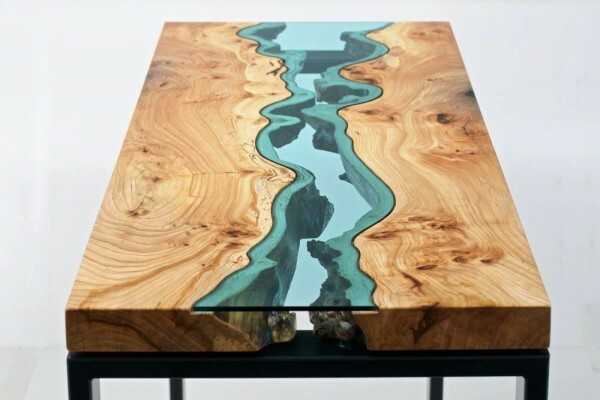 The amazing design here uses wood and class to create a coffee table that mimics real life topography. 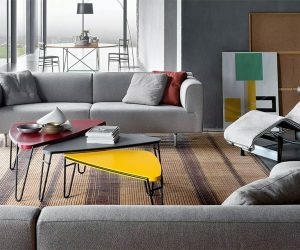 The living room can be a space where both children and adults gather. 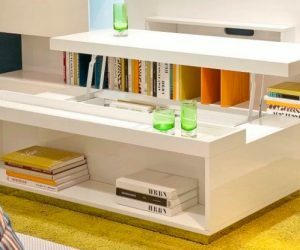 By turning a useful, modern coffee table into an element that doubles as a doll house for the children, design needn’t be compromised for the sake of the kids. 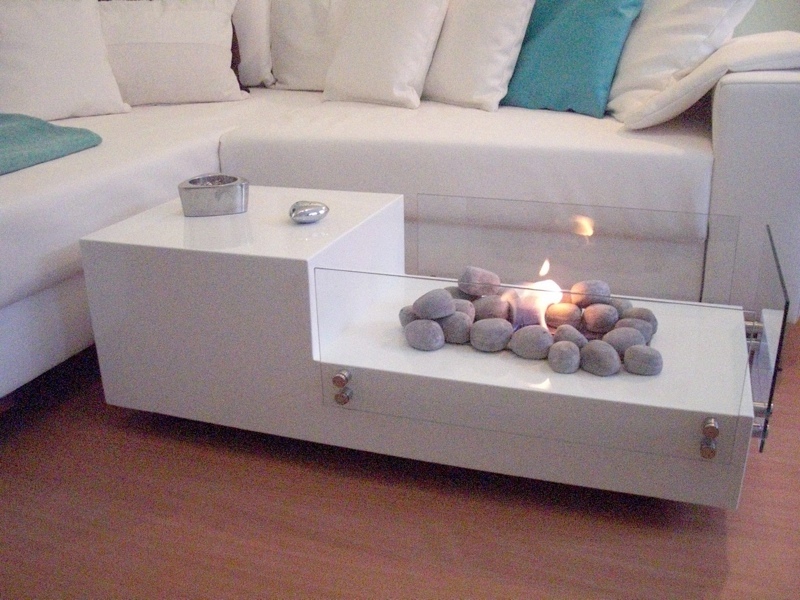 This minimalist white table is low to the ground and magnificently simple. 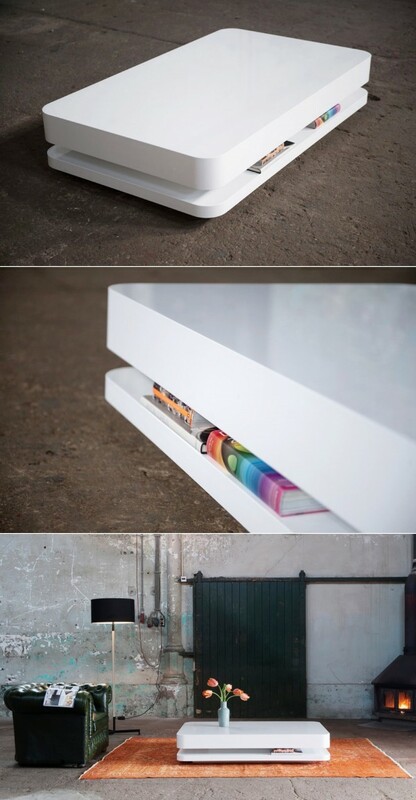 The hidden crevasse for books and magazines gives it a practical flair as well. 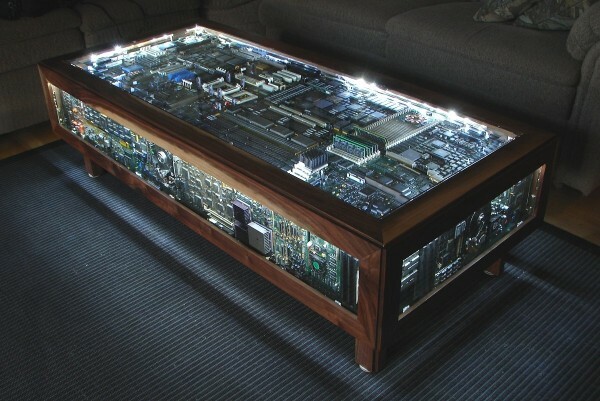 This is a truly designer coffee table. 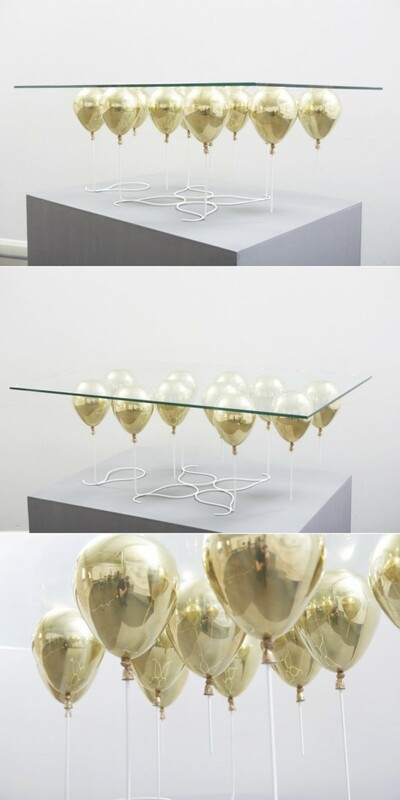 Gold enamel balloons look like they are keeping the clear glass tabletop afloat for a luxurious – and whimsical – effect. 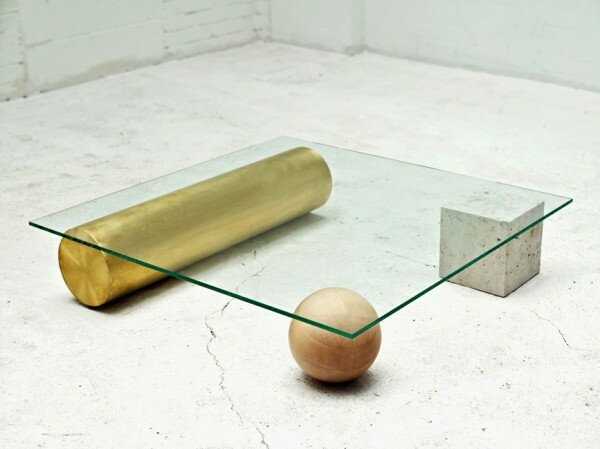 Another table that uses unique shapes as its stabilizing element, this glass topped table is like a piece of practical modern art. 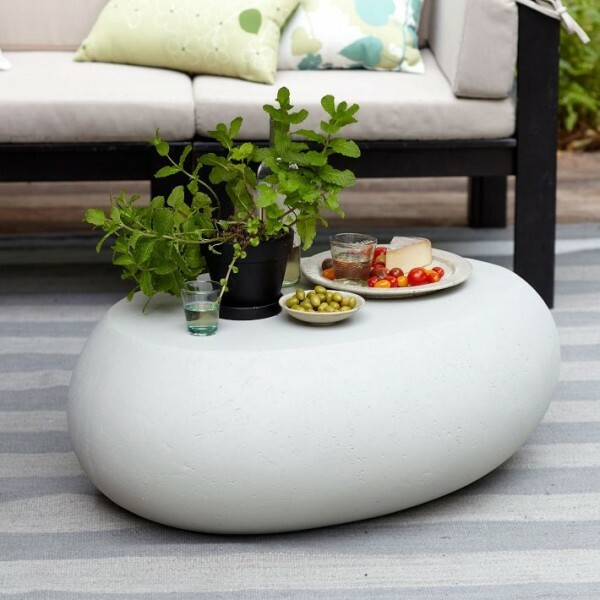 This simple pebble coffee table design from West Elm stands out because its round design means that it could easily double as an ottoman or even a small seat. What better way to reconnect with nature than by growing your own terrarium? 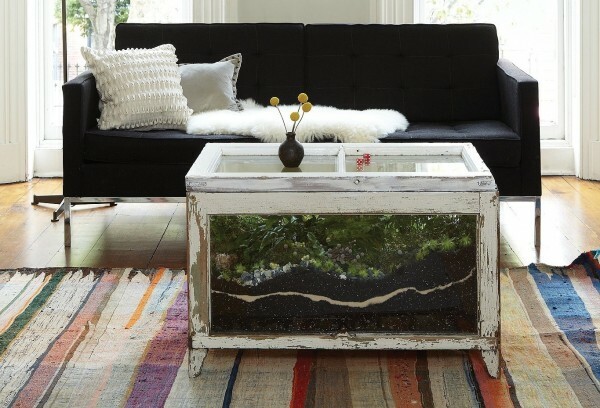 And what better way to house that terrarium than in your coffee table? 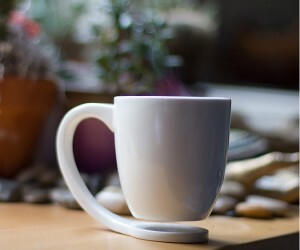 Guests will be in awe — you’ll never lack for a conversation starter with this in your living room. 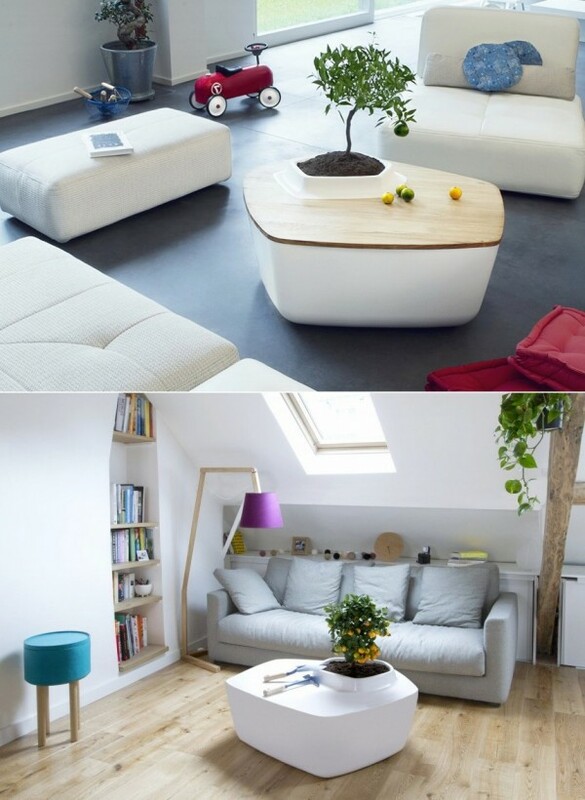 Another example of marrying coffee tables with trees is this white table with a built in planter. 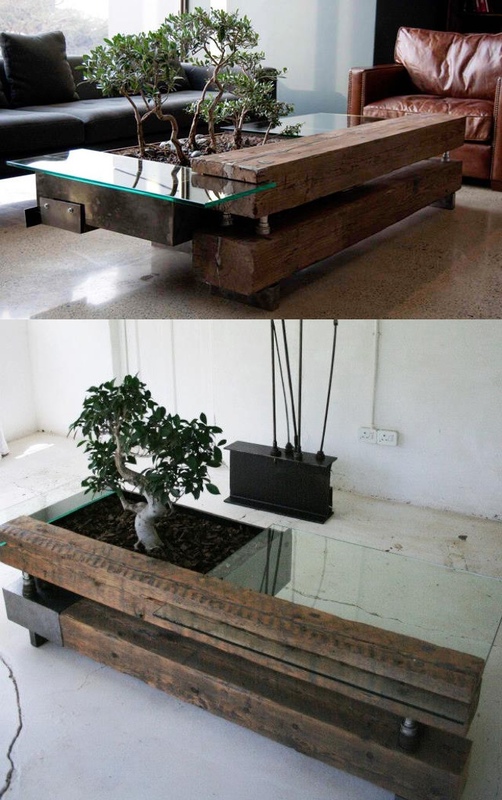 Any type of indoor plant could fit and thrive in this table. Bringing in elements of nature is one thing, but this coffee table is nature itself. 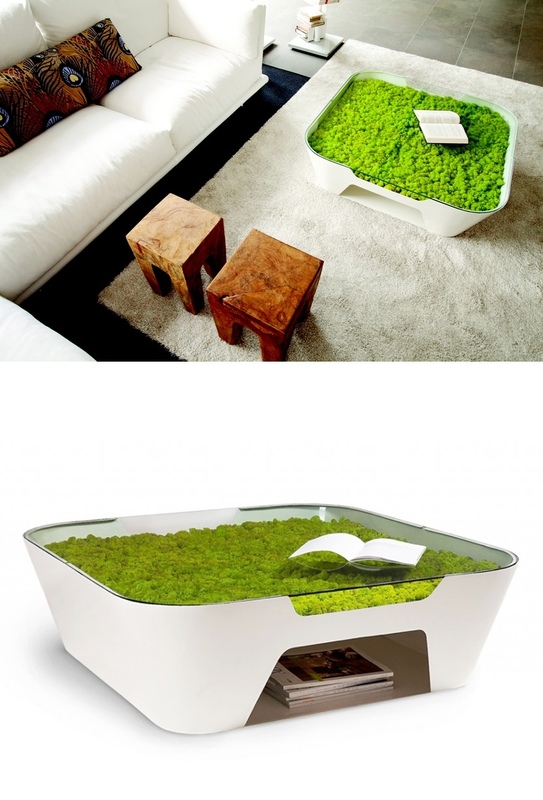 With a mossy growth underneath the glass tabletop, this look is incredibly unique and very eco-friendly. 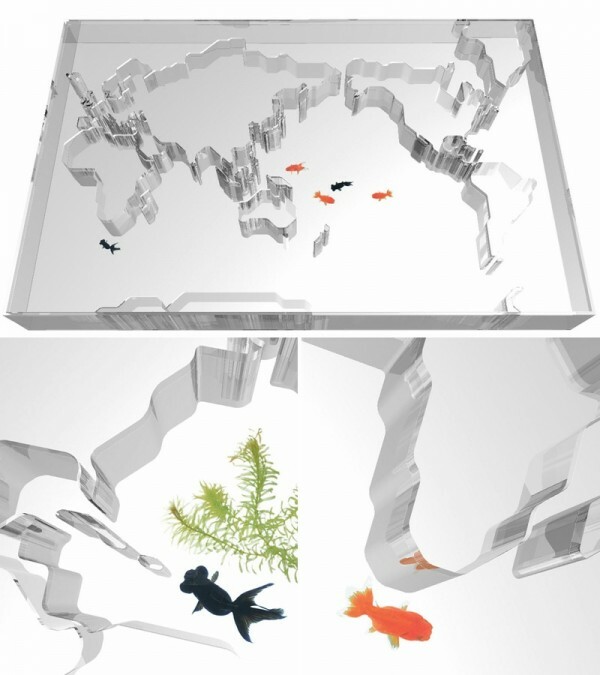 This world aquarium is ripe for a coffee table adaptation. 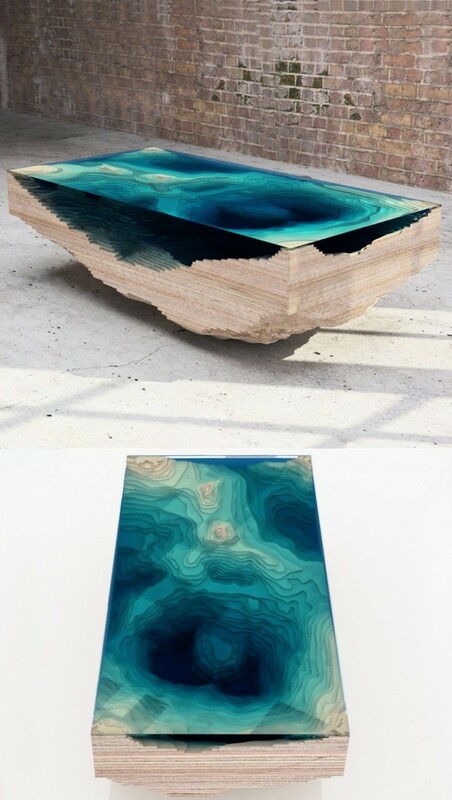 Not every home is equipped with a fireplace, but you can still enjoy the luxury of a roaring fire with this unique coffee table. 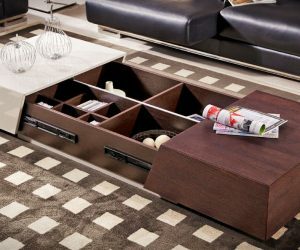 This deceptively simple design leaves plenty of space for entertaining comfortable and for storing reading materials. 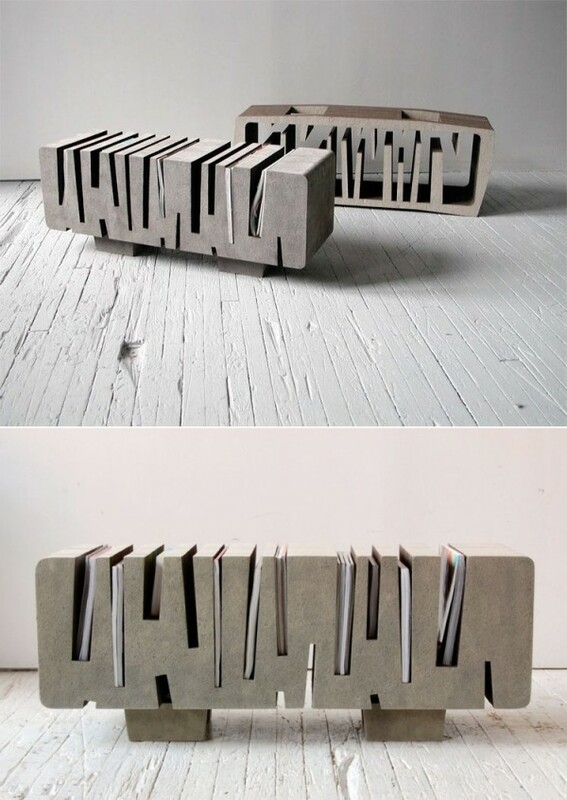 In a design that looks a bit similar to the Shazam table, this unique stone creation has many little crevices and nooks for books and magazines. 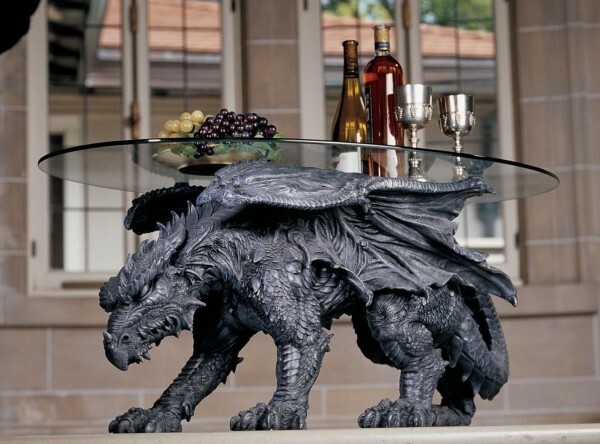 If nature is not quite your thing, bring the supernatural through the door with this coffee table perched on a dragon’s back. Don’t hide away your inner nerd. Let it shine bright with this computer circuitry coffee table. The Lycoming R680 9 Cylinder Radial Engine Table is a perfect gift for a motorhead. 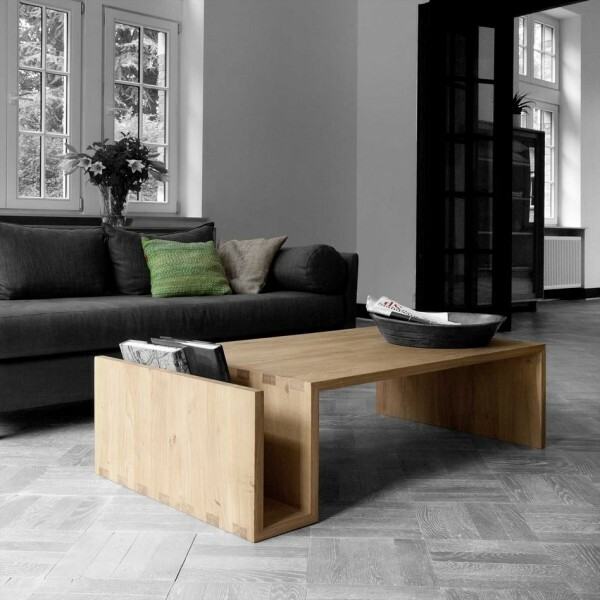 And for those homes that need a beautiful coffee table but are not quite ready for the unique designs of some other on this list, this large wooden table fits the bill.